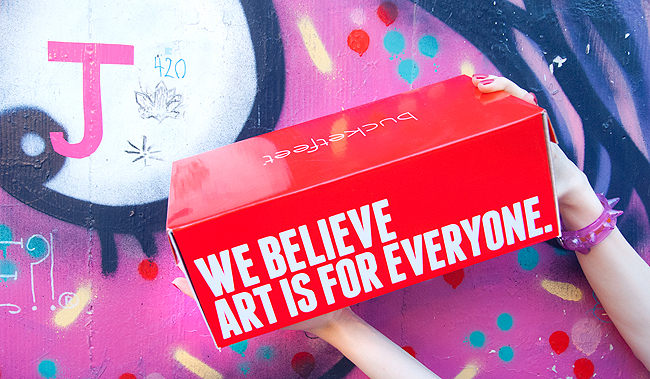 Street art brought the art to our daily lives when it was a privilege of the rich to be surrounded by art pieces. 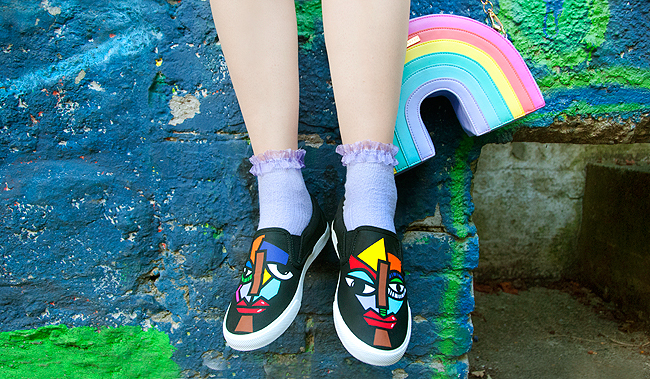 Now it‘s the time for art to be involved in your life even closer: Stop wearing shoes, start wearing art! BucketFeet makes this possible. The US footwear label works together with a network of over 20 0000 artists from all over the world to bring you the most unique and different sneakers you‘ll ever wear. 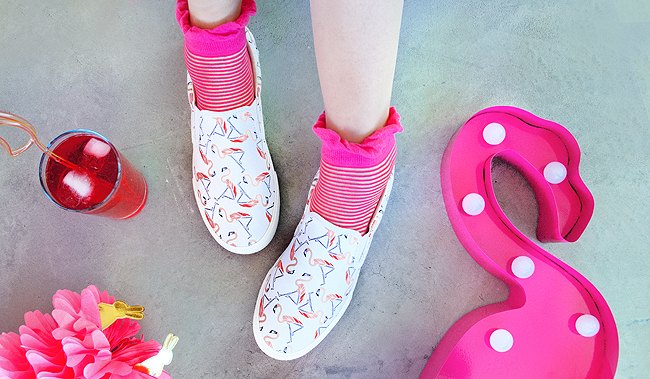 Everybody can send in designs, but BucketFeet makes sure, just the most extraordinary are produced as comfortable sneakers to fulfill their mission to connect people through art. 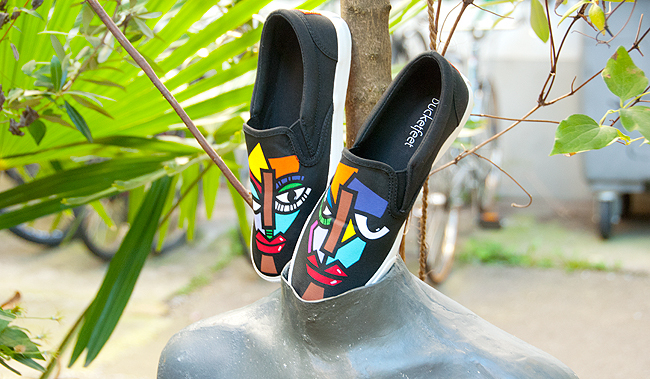 Every pair of shoes tells an artists story and is made in limited quantities for affordable prices. 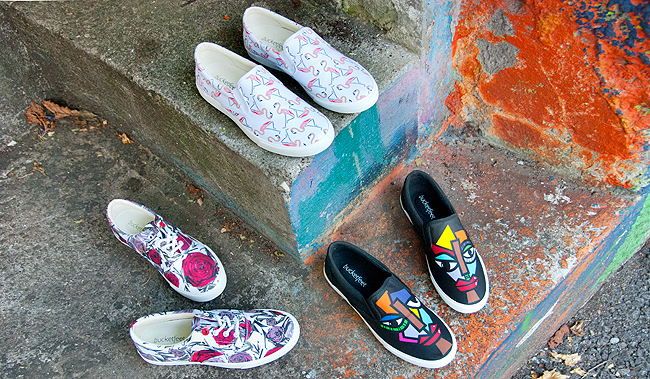 Because BucketFeet is very excited to be available in Switzerland in selected Shops like Ochsner Shoes and Ochsner Shops from now on, you have the opportunity to win your pair of artsy shoes here. You have the choice between my three favourite designs, all seen in this post. Just follow the instructions of the Rafflecopter below. The giveaway is open to residents of Switzerland and will end on the 25th of September 2016. You don‘t live in Switzerland? 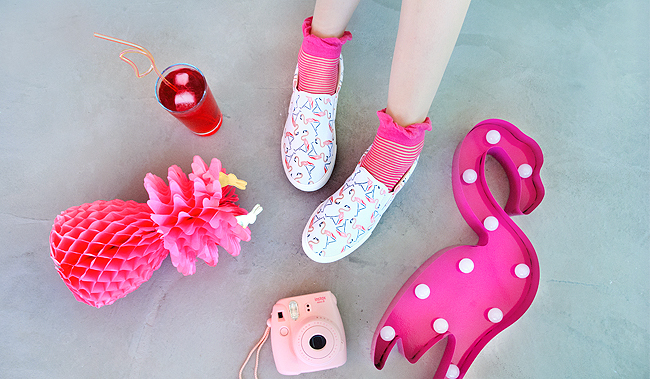 Don‘t worry; there is another BucketFeet giveaway on my Instagram @saraisinlovewith starting next week. Just keep your eyes open. 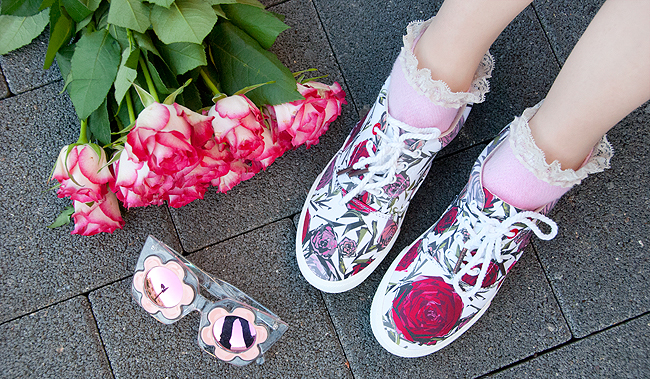 These shoes are amazing! As they are such a work of art, everyone deserves to see them so I'd wear them absolutely anywhere and everywhere!! It makes me happy to read such blogs. Heels that flare out keep the normal moving movement of your means, which can cause potential wounds. Flared heels are regularly intended to give running soundness, yet can keep the characteristic heel strike and move fundamental for walkers.